Accessories, E-Cigs, E-Pipes, and E-Liquids. All you need for your vaping pleasure. Over 100 different E-Liquid flavors in stock. 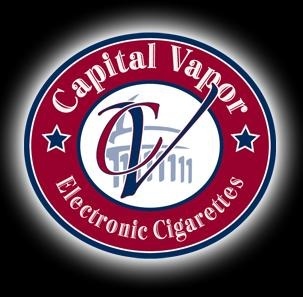 Capital Vapor offers a complete line of premier electronic cigarettes. We have a style and type that is perfect for you. We manufacture and distribute our own line of USA made E-Liquids created in our labratory located at our main distribution center right here in the United States. Whether it's a lanyard to have your E cigarette close by, keeping your e-cig charged up, or keeping what you have all zipped up in a carrying case, we have the accessories for you. Capital Vapor is committed to providing the best of products, customer service and integrity to our customers. 2434 Stickney Point Rd., Sarasota, FL 34231 ... Tap on the map once to enable zooming.